If your products and services are not found by your target audience in search engines, then you are missing out on a significant number of prospective customers who are looking for information regarding your product, service or organization. Search Engine Optimization or inbound marketing plays a critical role in ensuring the success of any organization and the business growth. 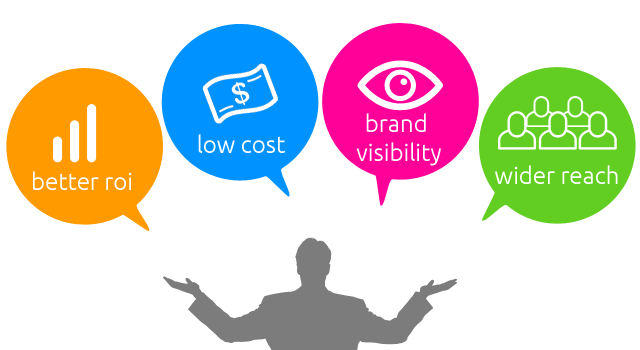 It has to be perfect, so that your products and services are visible to millions of potential customers. Hence, it’s important to avoid any wrong step which will affect your brand presence in the digital space and as a result is positioned deep down in search engine result pages where it can’t be seen by your target audience. Nine Digital is a well established Search Engine Optimization company in India known for ethical Search Engine Optimization services. We can help you by becoming your Digital Marketing Services partner and optimize your online presence for inbound marketing and ensure business growth and development by showcasing your products and services to your target audience in a more advance technological way. Before we do Search Engine Optimization, we do proper research for your business, understand your objectives and analyze your customer’s current tastes and preferences. Since search engine optimization is a continuous ongoing process we keep optimizing your website for search engines by periodically measuring the key performance indicators and optimizing your business accordingly. We can help you achieve success by constantly innovating and implementing new ideas which can boost the presence of your products and services online. We will evaluate your website by using analytics tool to provide you reports of your website ranking in search engines, keyword ranking and visitor/traffic and conversion reports etc. Interested in knowing more about Search Engine Optimization please visit this page.